The Nelson Mandela Bay Municipality on Wednesday urged residents to use water sparingly as load shedding was affecting water pumps. 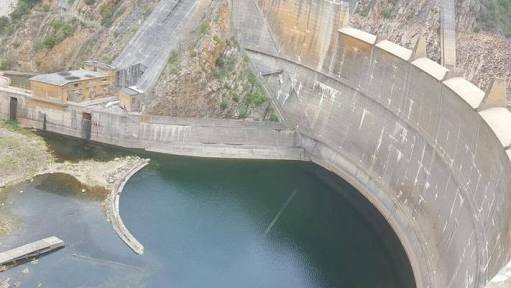 Municipality spokesperson Mthubanzi Mniki said the metro was experiencing multiple shutdowns at various water treatment works as well as large pump stations daily due to the load shedding. Mniki said the extended shutdown durations of Stage 4 load shedding made it impossible to recuperate storage as there simply were not enough pumping hours left in the day. The metro called on all consumers, including businesses and residents, to reduce consumption drastically to avoid areas from experiencing interruptions in supply.